CREB Track is finally open for the season! Also, this time of the year - the roads are getting corrugated. And - being a year that started with a very poor Wet Season - the river and creek crossings are low and easy this year - a good thing if you are less experienced. So the famous CREB Track has finally opened for the 2016 season - earlier than on an average year, when it often does not happen before mid August. CREB Track in the Wet Tropics rainforest. 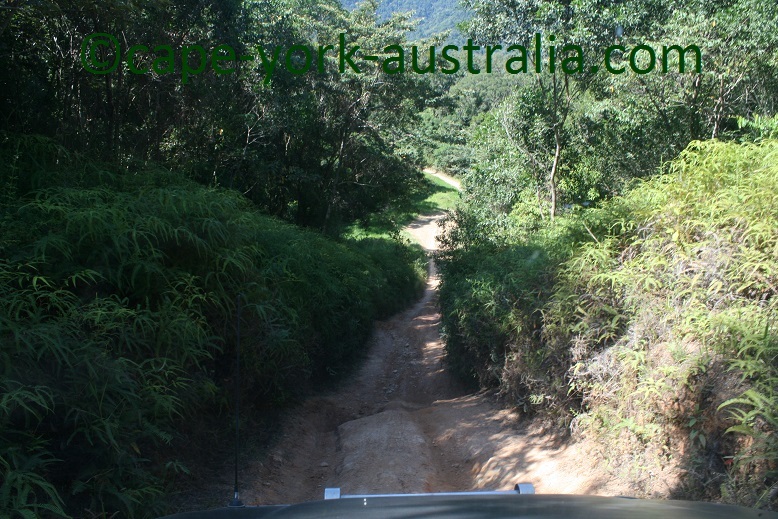 The CREB is in the Wet Tropics rainforest, meaning it rains a lot more than on most other Cape York tracks. On top of that it is a steep one - not a good combination with the rains, which make it very slippery - the reason why it is usually the last track to open for the season. We are now past the mid season, and you can see it on the roads. 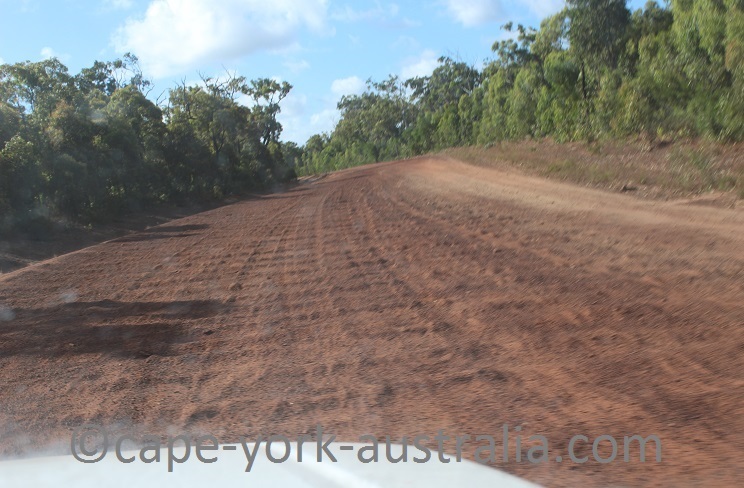 Once so much traffic has been through, the corrugations build, slow but steady, and some roads get badly corrugated. PDR until Coen fairly good. Coen to Archer River Roadhouse bad (bumpy, dust holes mainly). Archer River Roadhouse to Bramwell mostly very good. Bypass Roads - the worst of all. 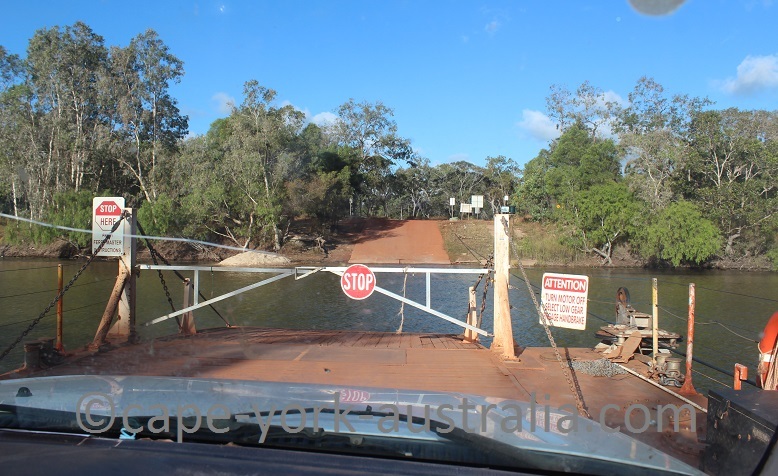 The southernmost 30km after Bramwell is very good, graded, but that changes around Captain Billy's Landing turnoff area, starting with just rough surface and a few pot holes, and then turning into heavily corrugated, which lasts with a few exceptions until Jardine River Ferry. Another thing this year is that after the extremely poor Wet Season that we had - the creeks and rivers are lower than on an average year. Good for you if you have less experience, as the crossings are easier to do than in most other years. But not so good for some other reasons, such as the Jardine River Ferry has been struggling to float at times, as the river is that low. 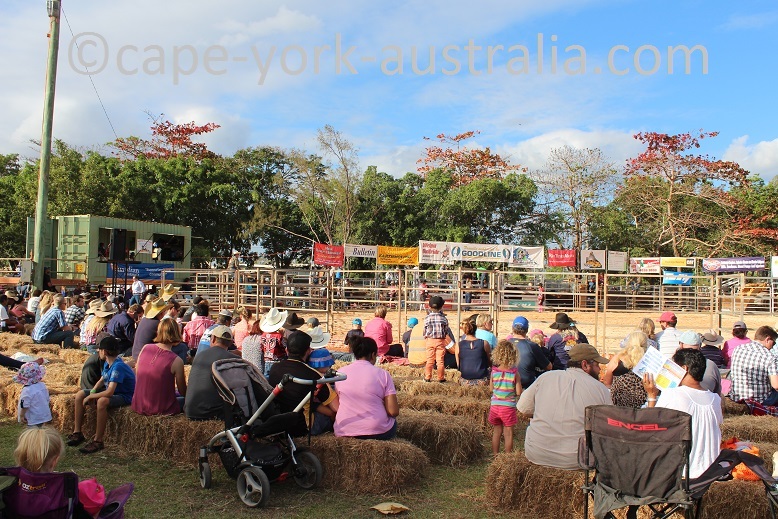 The events of the coming month are Mt Carbine Bull and Bronc, Bamaga Show and Weipa Bullride. 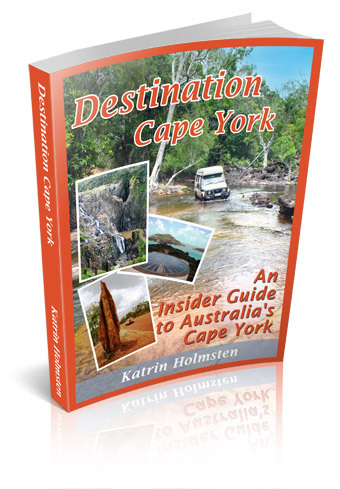 All the dates, times, contact details and any prices and prizes are in the Destination Guide (along with everything else on the Peninsula, in full detail).